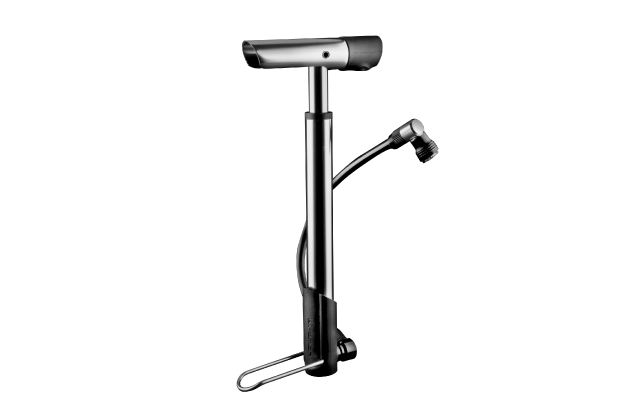 The original mini-pump from the house of SKS is back with a beautiful design and innovative technology. The unique 2-chamber/2-plunger pumping system provides high pumping efficiency in an extremely compact size. The third generation of our best seller. Raceday is a high pressure pump developed especially for road cycling. Top-level compact mtb pump with Multi Valve Head for all valves. Maximum volume per stroke makes the Injex the right choice for mountainbikers. Floor pump features in a mini! INJEX CONTROL is our latest pump from the very successful INJEX family. It is fitted with a small pressure gauge at the end of the high-quality aluminium barrel. Considerably larger than our top seller AIRWORX 10.0 and in a black-orange design. This high performance metal pump (max. 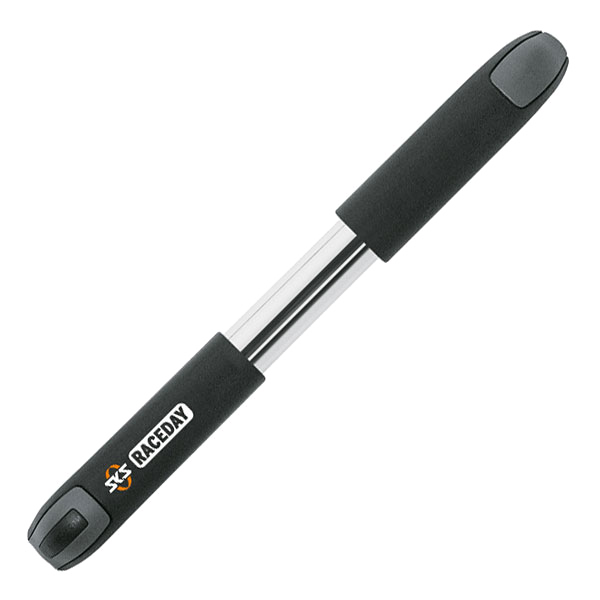 10 bar / 144 psi) features high quality materials and easy handling. The tall barrel is easy on the back and pumps tons of volume per stroke. The new high-performance pump for every occasion. Alongside its outstanding value for money, the AIRKOMPRESSOR captivates by its extra-long steel tube that ensures great volume per stroke, its extra large manometer as well as the multivalve head for all types of valves. 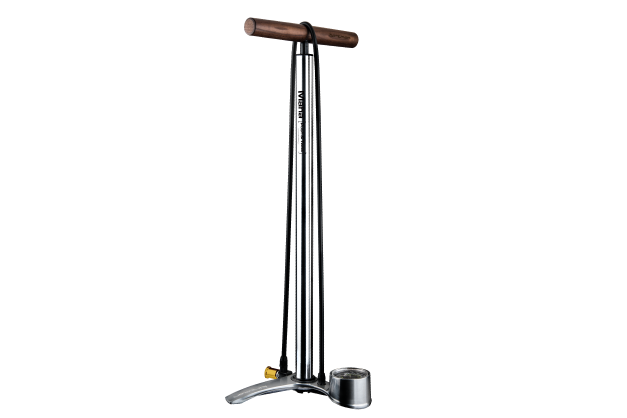 For more than 50 years, the Rennkompressor has been the most popular pump in international cycling and the sole legitimate ancestor of all floor pumps. Available in 4 different valve head options. Roar, Birzman’s CO2 valve connector has been developed to get you back in the saddle as quick as possible. Not only does it look great, but the controlled press/release function means you’re able to ration the CO2 to share with a buddy or for the next time you may need it. The E-Grip 16g allows activating effortless inflation, pressing down on the head of the inflator to release the CO2. The E-Grip 25g allows activating effortless inflation, pressing down on the head of the inflator to release the CO2. The system allows for accurate controlled inflation. It is a natural extension of Birzman’s game-changing series of CO2 sets and made for high performance at a competitive price. The Sheath offers an all-in-one inflation solution for riders in search of the instant power of CO2 with controlled accuracy in a pump. 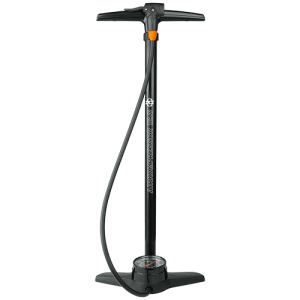 The Velocity Apogee RG, with its superior design and function including a 160 psi in-line gauge for precision inflation, is the perfect pump to accompany you on the road. 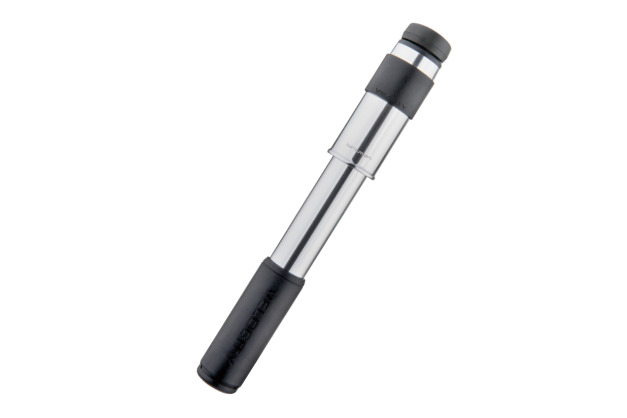 Birzman’s all-new mini pump is the very essence of elegance, mobility and power all packed into a sleek compact package. With its reduced size, you won’t notice it sitting quietly in your jersey pocket until you need it. Compatible with Presta and Schrader with no switching required. Insert, PUSH the collar down and TWIST it by one turn to secure engagement. - Simply pull back the collar to disengage. - Enlarged gauge with adjustable pressure indication. A siilicone cover provides protection for the Snap-It Apogee adapter when not in use. An inline gauge that is concealed into the tube. Extendable hose gives the pump a total reach of 50cm. Stores 1.2L of air up to 220psi. - Compatible with all existing floor pumps. 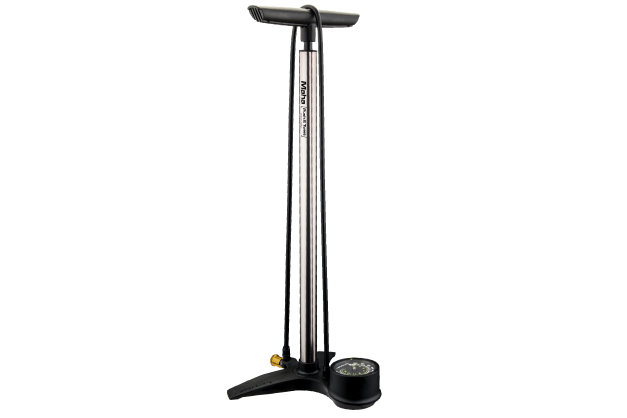 The Maha Apogee IV is design evolved from Birzman's premier 5 Degree floor pump design. Barrels is tilted 5 degrees toward the user for ultimate control and leverage.